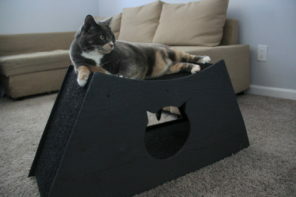 Indoor cats need vertical space at home to help them feel safe and happy in their environment; however, mass-produced cat trees can often be an eyesore. 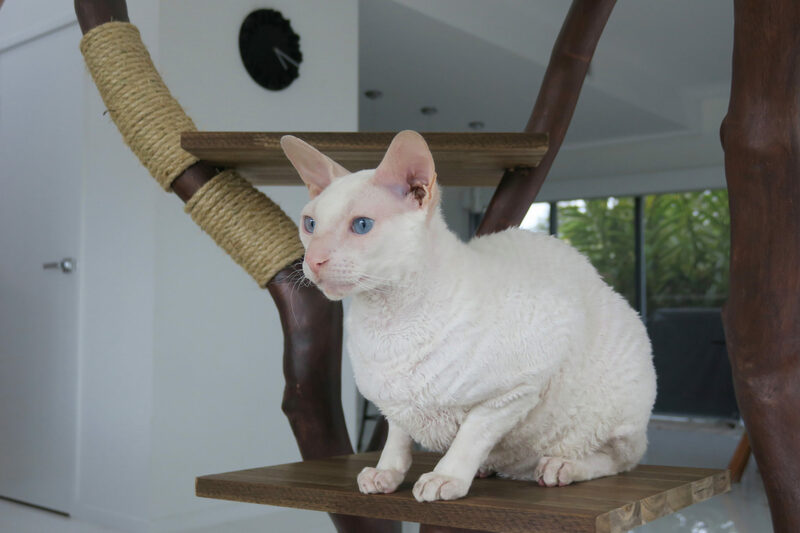 And those gorgeous cat trees that look more like works of art than pet products? 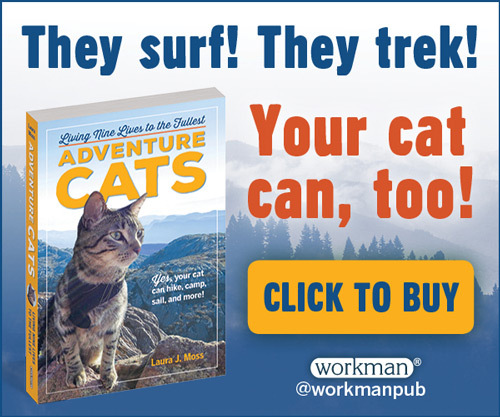 They’re often way outside the average cat owner’s budget. 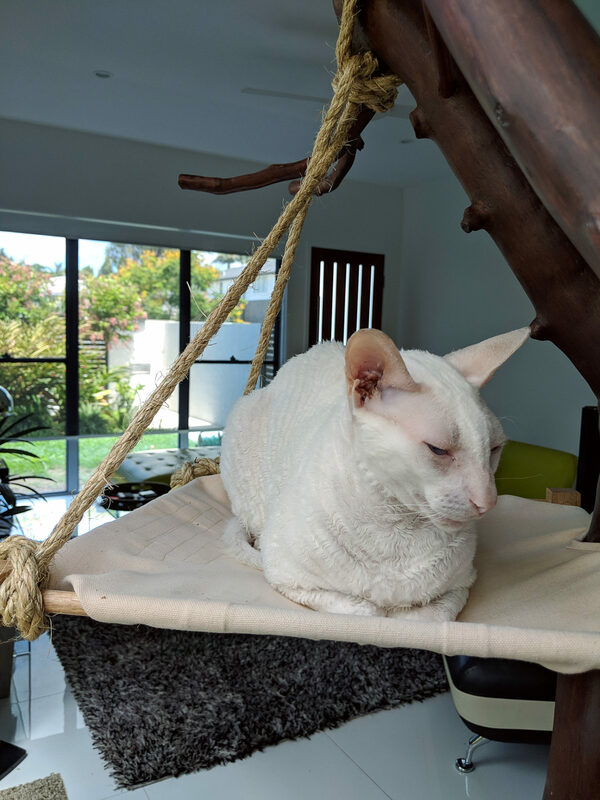 But when Martin Henrion of Brisbane, Australia, decided to create a cat tree for his adventurous (and magical) felines, Gandalf the White and Radagast the Brown, he wanted something that wasn’t only functional and affordable, but also beautiful. And he pulled it off ameowzingly. 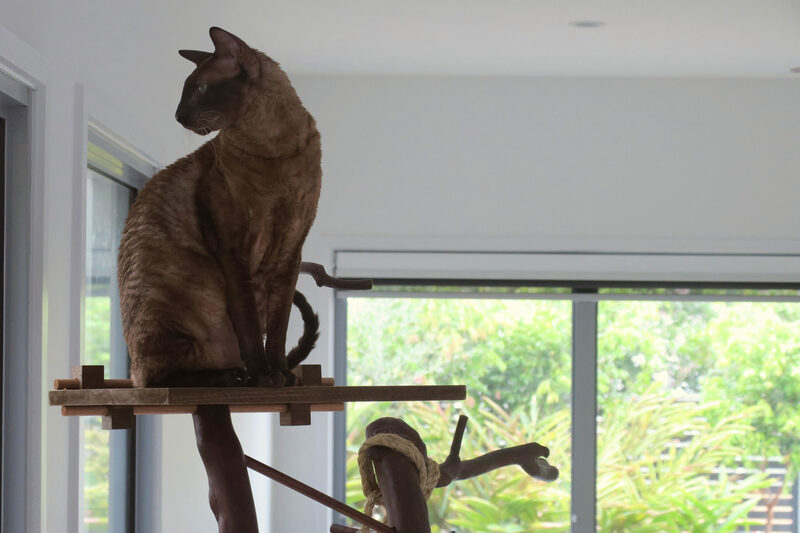 We chatted with Henrion about his kitty creation, and he was happy to share his inspurration and his methods for constructing one of the most exquisite cat trees we’ve ever seen. 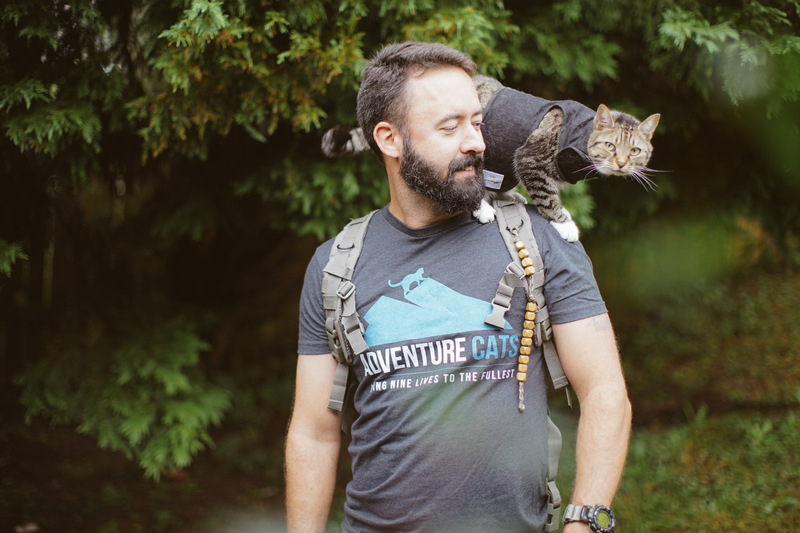 Adventure Cats: What inspired you to build this incredible cat tree? Martin Henrion: If I’m being honest, it was probably equal parts design aesthetics and for the cats. 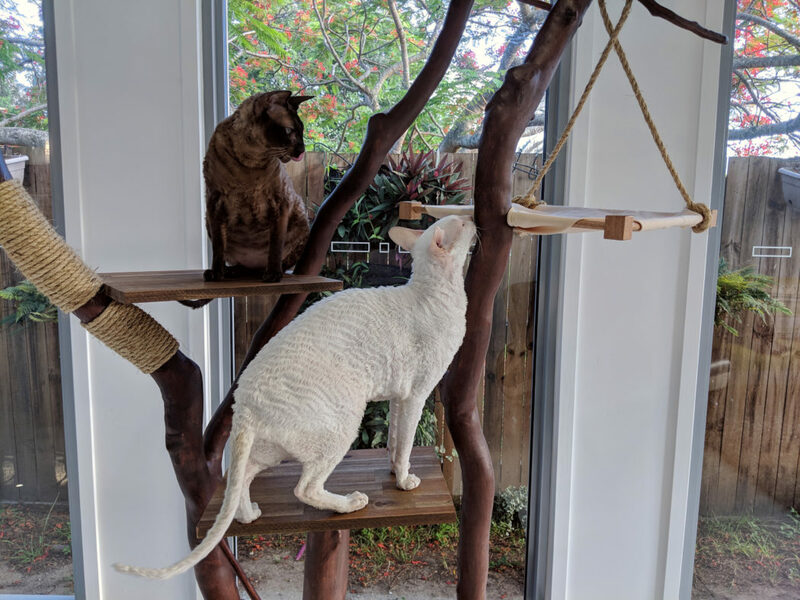 The cats really love looking out this window at the neighboring Poinciana tree, which attracts a lot of birds, but I wanted to have something more natural looking in the house than a carpeted cat tree. 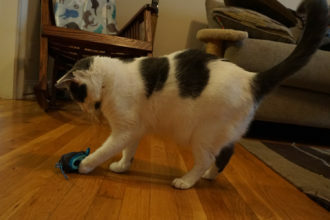 It’s also in the center of our dining/living area and provides a nice retreat space for the cats when we have guests over — they love to be a part of the action. 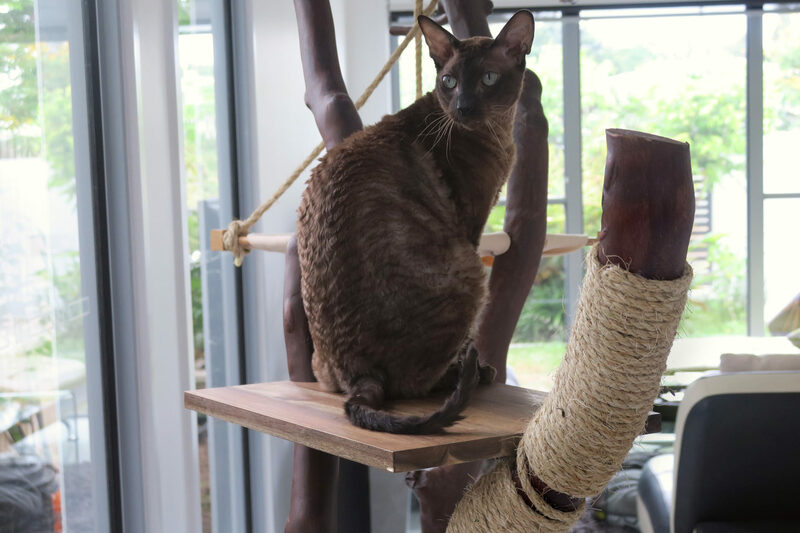 So it seemed like the best option to give them some additional enrichment while indoors and a safe space to relax, whilst also acting as a nice feature piece in our living area. The structure is made entirely from wood and glue — nope, not a single screw! The branches are made from Australian native Corymbia torelliana, which I chose because of its irregular branches that have a lot of character. There is plenty of it around where I live. 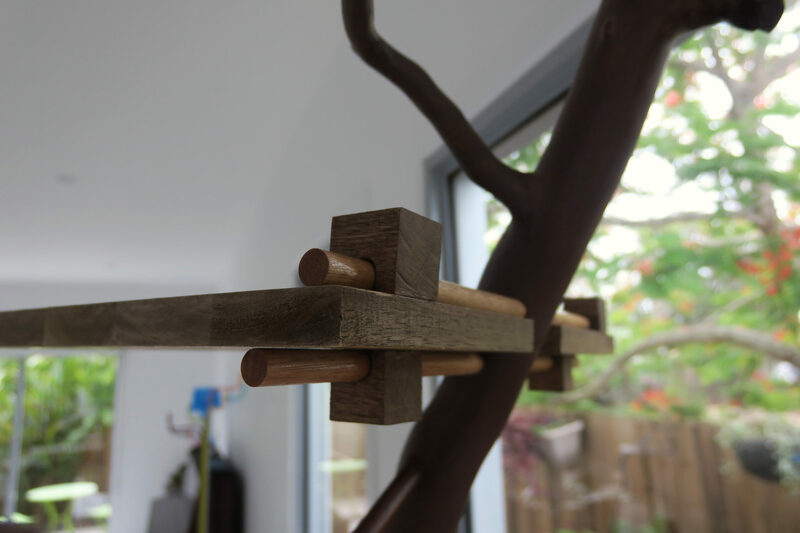 The base, platforms, dowel (used for connecting pieces/providing structural stability) and rope were all sourced from our local hardware store. The hammock is made of canvas and Velcro, which I just picked up from a craft shop. Did you use plans, or did your vision come to life as you built? I didn’t have any plans or guides to work from, but I had a vision in mind to begin with: three branches of different heights to give it a forest-like appearance. Then Dad, who helped me build it, and I just workshopped it and adjusted things as we went. I also had some great suggestions from an architect friend for securing the platforms to the branches. The top one is entirely cantilevered, with some additional non-structural pieces to stop the cats knocking it out of the cantilever position. What was the time and cost to build the tree? All up the materials cost around $300 AUD ($216 USD), and it took about 40 hours of build time, which included figuring some things out along the way. 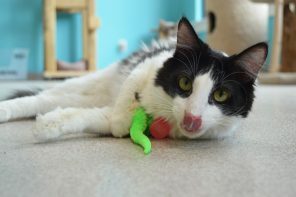 What were the cats’ reactions to it upon completion? 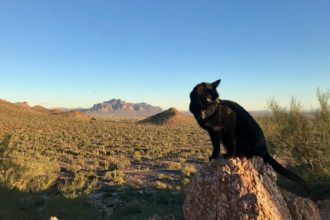 Both our cats are fairly adventurous and they love this part of the house — and the view — so they took to it right away. I did throw a few treats up there just for good measure though. 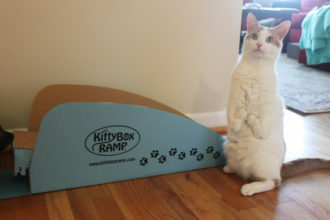 What tips do you have for cat owners looking to build their own cat tree? 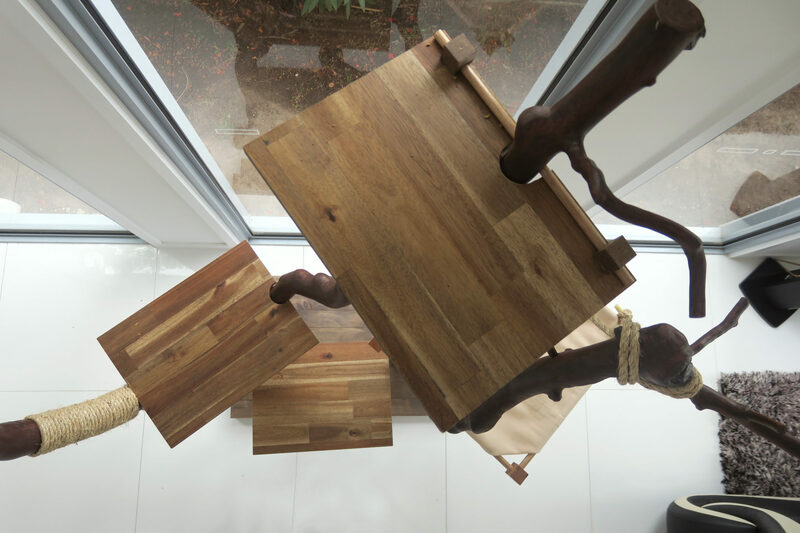 Absolutely give it a go, but don’t underestimate how long it takes or how many different tools you’ll need to do it: saws, drills, planes, sander, chisels, clamps and more. 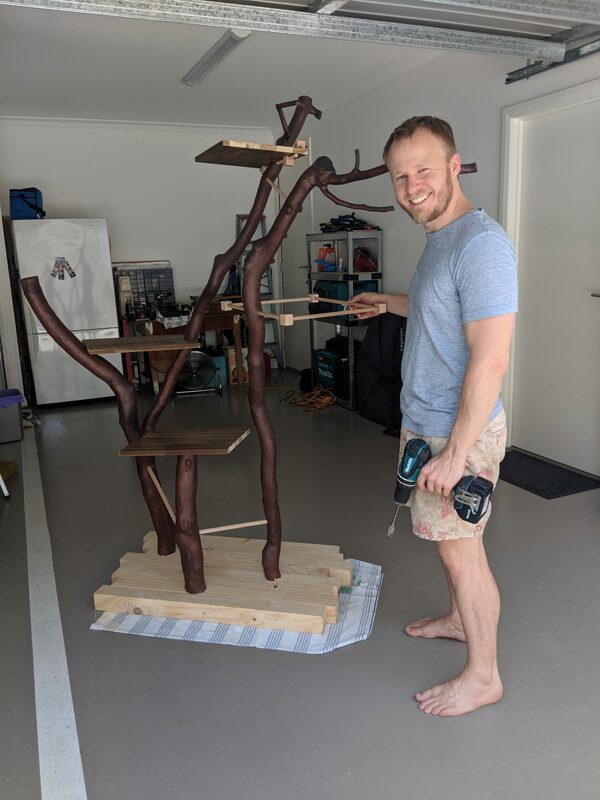 If you’ve got a friend who has a lot of DIY/home improvement equipment, see if you can take over their garage for a week, which is how long it took me to build this one — excluding the time it took for the branches to dry after I stripped the bark of them. Also, think about the space you’re going to put it in: how high does it need to, how far out can the branches come, will you be able to get it through the door once it’s built, etc. 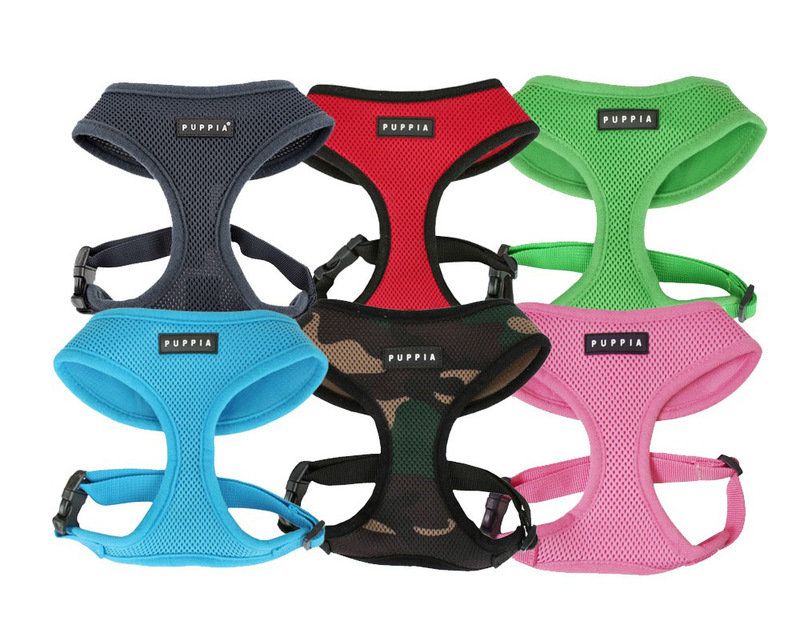 Then draft up a design either on paper or in your head and be prepared to adjust things as you go. 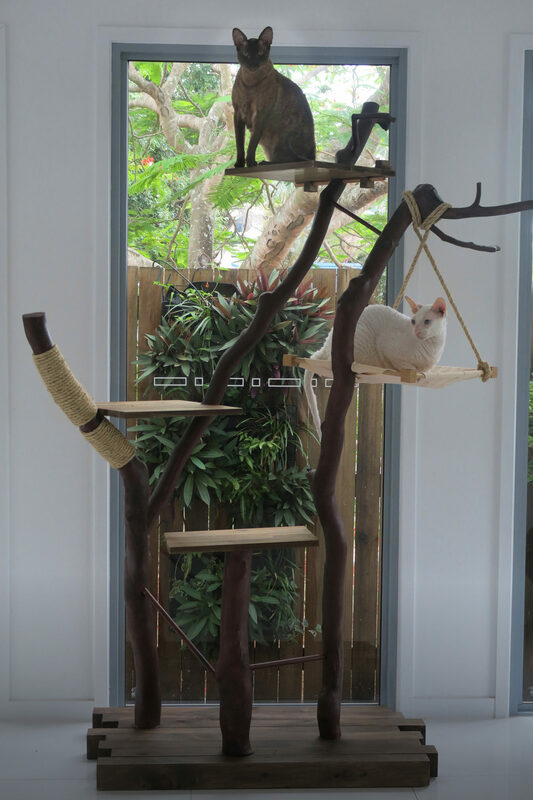 See more of this gorgeous cat tree and the lucky kitties who perch upon it by following Gandalf and Radagast on Instagram. 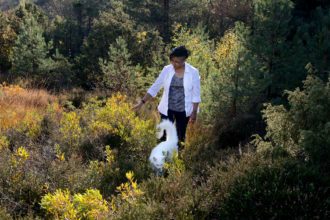 All photos provided by Martin Henrion.